A draft plan to force online retailers to limit discounts, among other things, shields mom-and-pop stores from competition and strikes a nationalist tone. That could dramatically upset the strategies of Amazon and Walmart and leave India’s marketplace looking rather Chinese. India outlined new rules for e-commerce in an undated draft consultation document seen by Reuters Breakingviews on August 2. The document, circulated last week, says it seeks to address anti-competitive practices in the sector and to create a level playing field for foreign and domestic players. It also says it aims to encourage the participation of small- and medium-sized businesses in the digital economy. The proposed rules include allowing an inventory model for Indian-controlled platforms selling products 100 percent made-in-India, a ban on price-distorting bulk purchases of electronic and white goods by related party sellers, and tighter rules preventing e-commerce companies from directly or indirectly influencing prices. 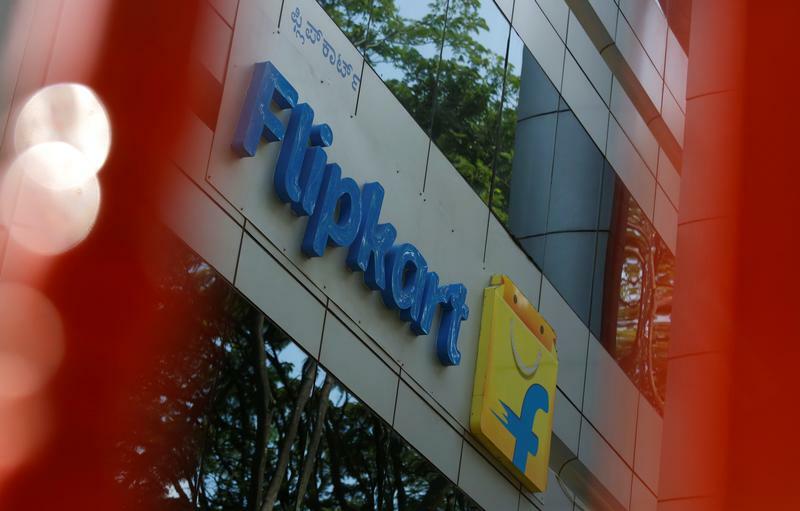 In May, U.S. retailer Walmart agreed to pay $16 billion to take control of India’s Flipkart. Separately, Amazon has committed at least $5.5 billion to the Indian market.